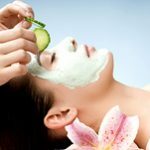 Our spa packages combine some of our most popular services into one great and affordable price. 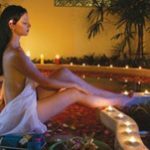 Our spa packages are perfect for yourself, as a gift for a loved or as a great way to spend time with a friend or loved one. They are provided at our spa which is conveniently located in central Mississauga.